Shocks are actually part of a two-component system; your coil springs and shocks work together to maintain your control over the vehicle on rough surfaces while also smoothing out your ride. 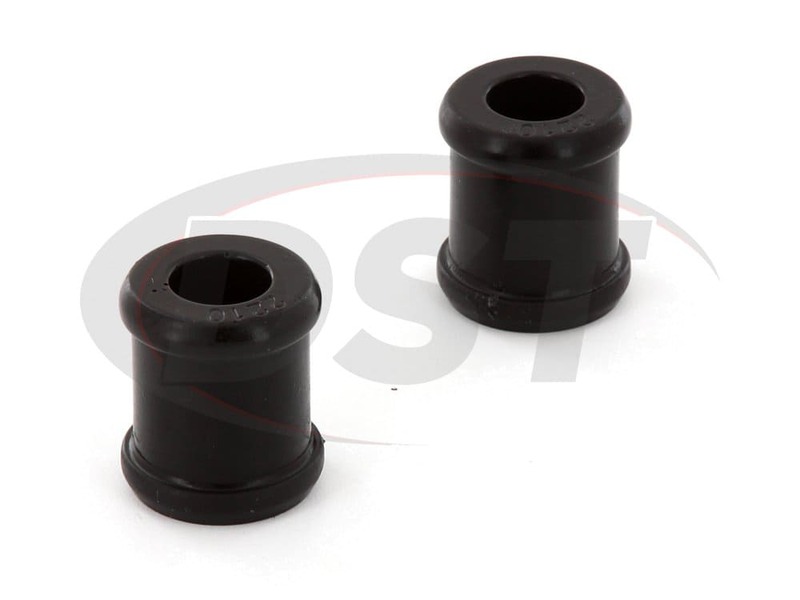 Your shocks are connected to the frame with a set of shock mount bushings. 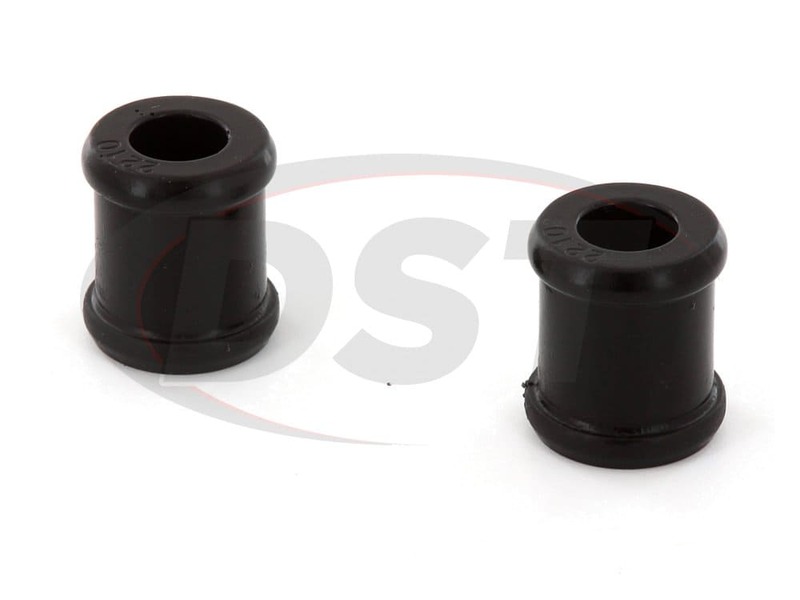 These bushings allow your shock to perform at it's best while also helping to reduce road vibrations. 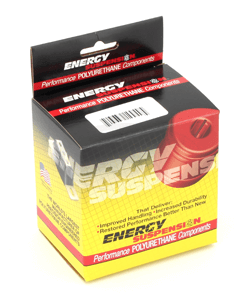 While many OE shock mount bushings are made of rubber, Energy Suspension makes bushings with their Hyperflex polyurethane. Rubber is a softer material that's better for reducing vibrations but doesn't last long when pitted against high-stress environments. Hyperflex polyurethane, on the other hand, is much more durable than rubber, easily able to withstand both physical wear and road contamination. 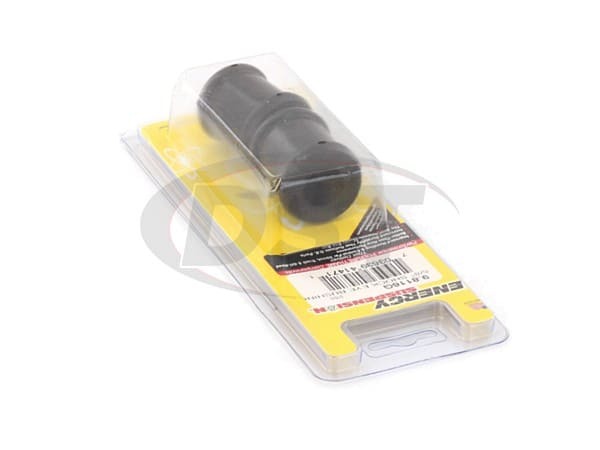 This added durability also means an increase to firmness and, by extension, NVH. 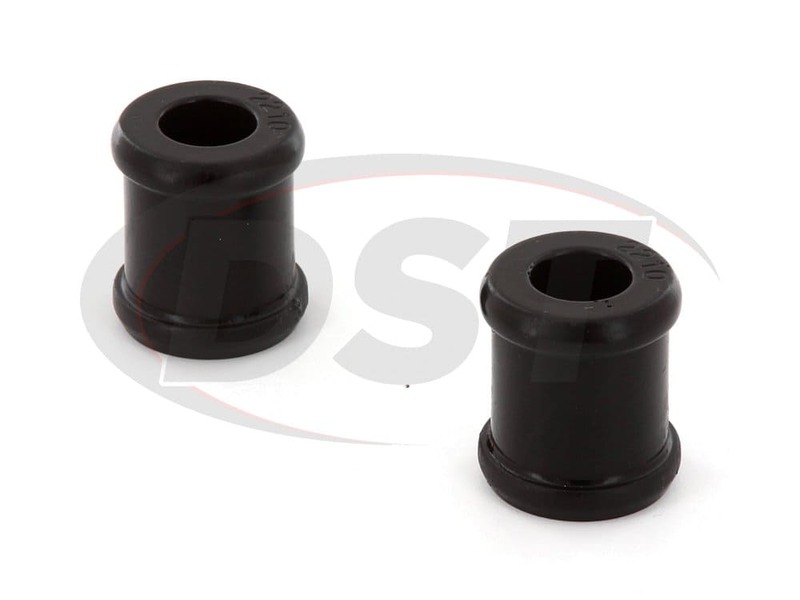 However, the enhanced dependability of your suspension is often worth a slight increase to vibration. 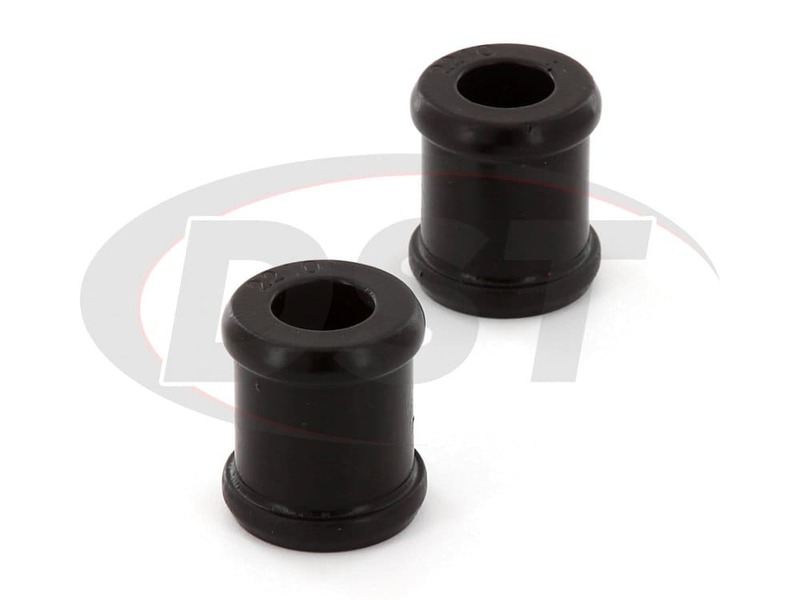 Plus, Energy Suspension covers all of their shock mount bushings with a two-year warranty handled in-house here at DST. 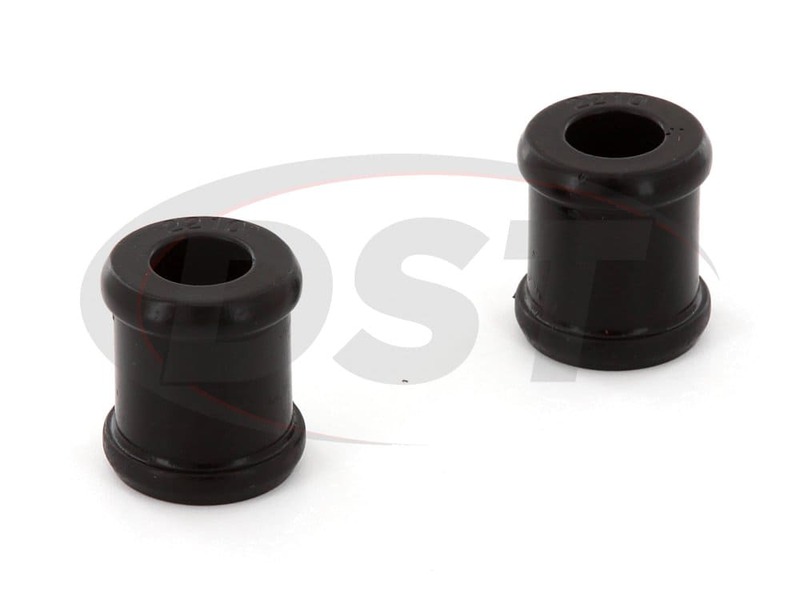 I had been looking for replacement front shock (DAMPER) bushings for my 1973 Lotus Europa TWIN CAM. These were Armstrong coil over shocks.. The bushings I ordered were the right size and fit and I noticed a handling difference right away. Being a good grade of polyurethane I expect them to last better than the original rubber bushing.  Upgrading to help solve the LOTUS, ie( LOTS OF TROUBLE USUALLY SERIOUS) phenomena. Thanks for a great product. Hello there, Everything I purchased for the suspension rebuild on my UTV vehicle is still in place and working like a champ. Thanks and Regards, Jerry. Solid product worked great easy install! Fast shipping and went on as planned. Hopefully will last longer than the stock bushings. Will the part 9.8116 fit my 2010 Infiniti G37s coupe? Unfortunately, with universals, we cannot guarantee fitment. I do apologize for this inconvenience. You will need to know your exact measurements. these may or may not work for.